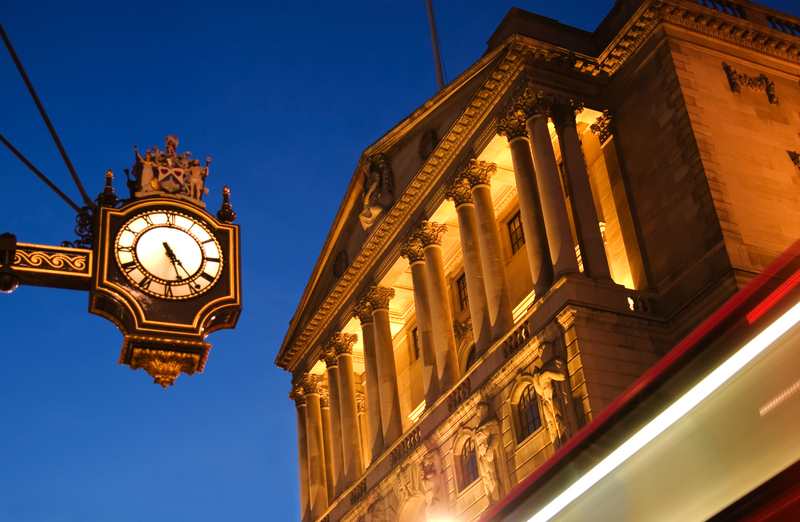 The Grade I Listed building in Threadneedle Street in the heart of the City of London that houses the Bank of England is famous throughout the world. During recent major refurbishment works a room that had been blocked off for many years was opened up after a plaque was discovered that revealed that the hidden space contained historic doors and a chandelier. Specialists were called in to renovate the doors and we were commissioned to refurbish the chandelier using our team’s unique skills. The bank and its designers were so taken with the beautiful design of the chandelier that they asked our team to produce an exact copy and also a similarly designed light fitting three times the size. These beautiful chandeliers are now hanging in the Bank of England’s new vestibule area lit by LED lamps to achieve lower energy costs and usage without detracting from the traditional format and style.